Offshore wind turbines have been inspected by drones. Rhode Island-based Deepwater Wind has recently authorized deployments of drone technology to capture high-resolution data of all five of its offshore wind platforms just off Block Island. Imagery and data obtained during the flights will be used as a baseline for comparative data following future flights. According to uasvision.com, Deepwater Wind enlisted ULC Robotics to inspect the five offshore wind turbine foundations. ULC deployed UAS equipped with a high-resolution DSLR camera to capture detailed images of the jacket foundations. 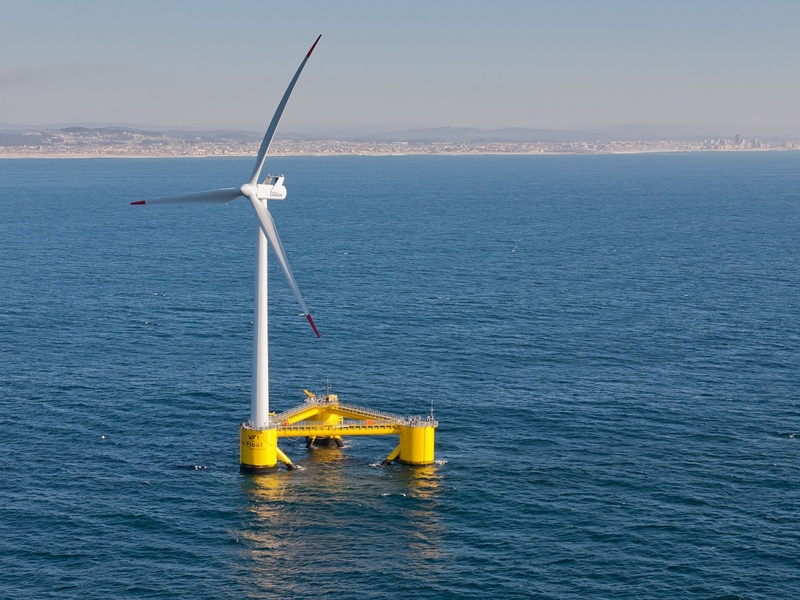 Block Island Wind Farm is the first commercial offshore wind farm in the United States, located 3.8 miles (6.1 km) from Block Island, Rhode Island in the Atlantic Ocean.